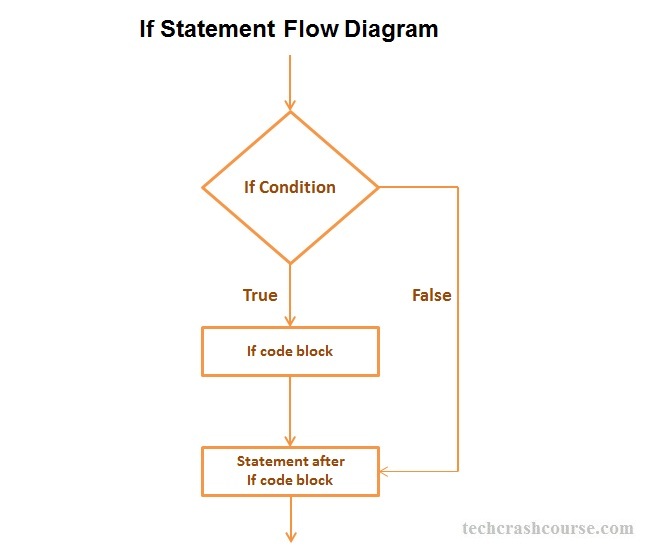 The if statement in C programming language is used to execute a block of code only if condition is true. The if statement checks whether condition_expression is true or false. If the condition_expression is true, then the block of code inside the if statement is executed but if condition_expression is false, then the block of code inside the if statement is ignored and the next statement after if block is executed. Above program check whether a student passed or failed in examination using if statement. In above example only statement1 will gets executed if condition_expression is true.